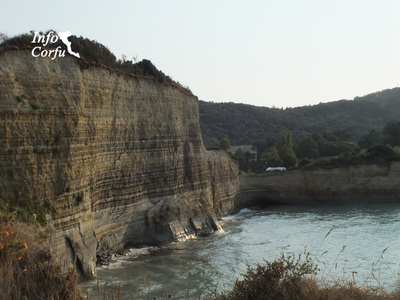 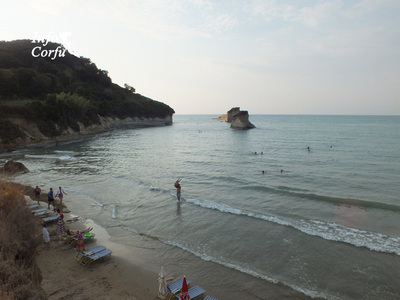 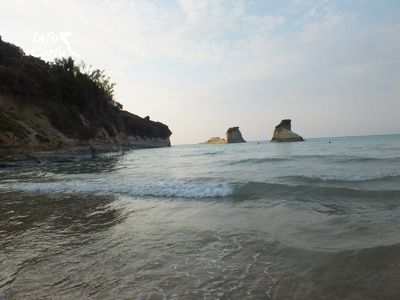 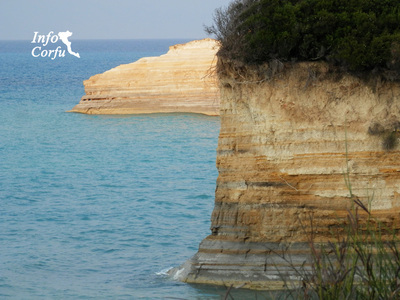 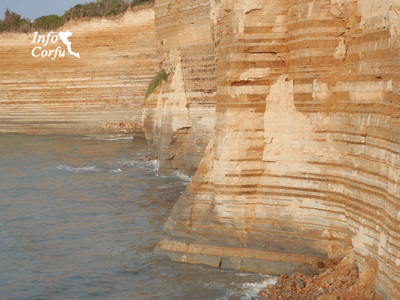 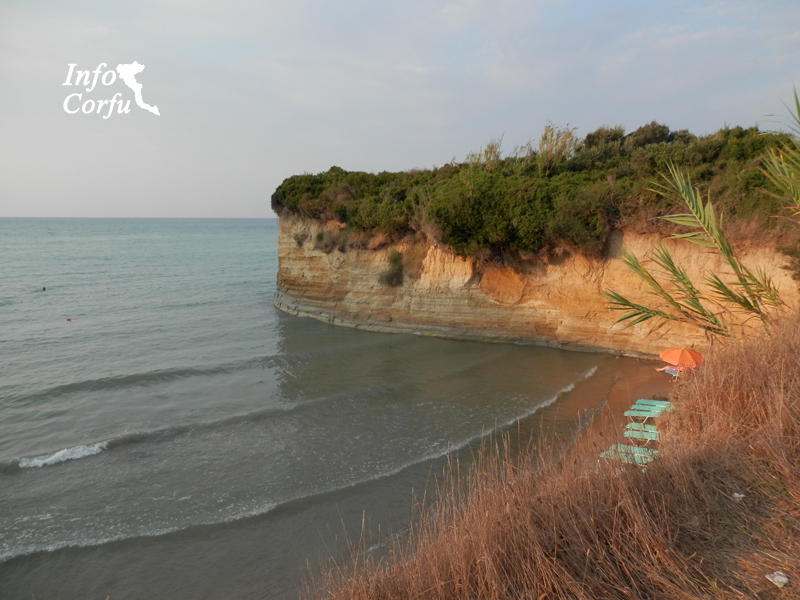 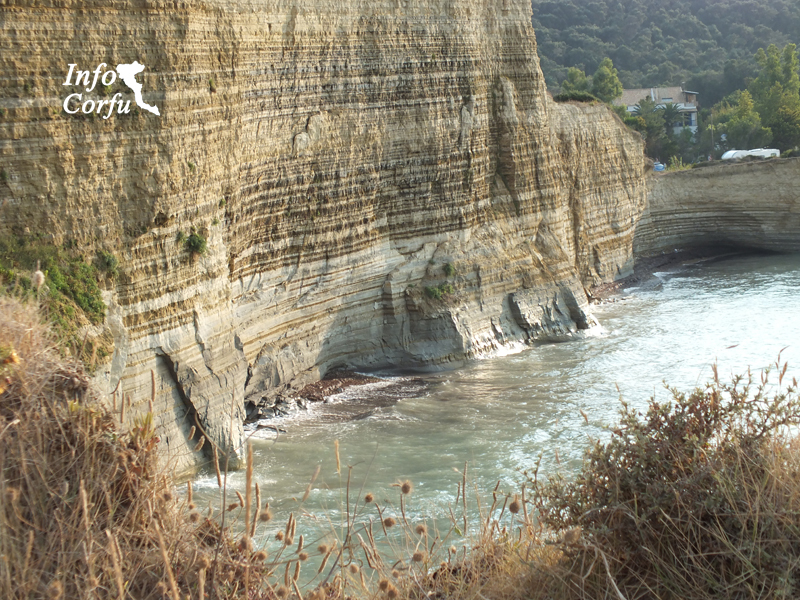 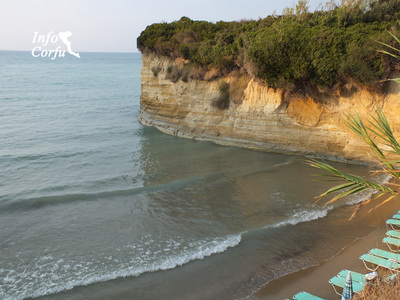 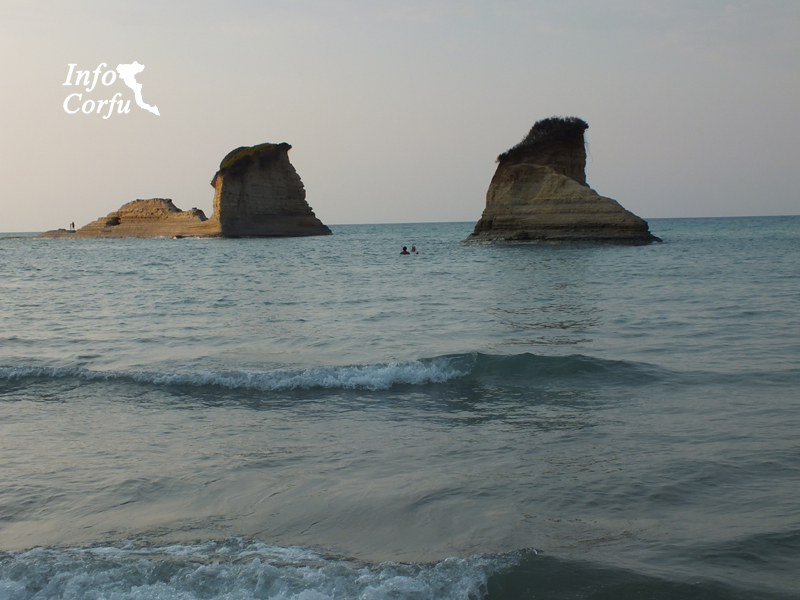 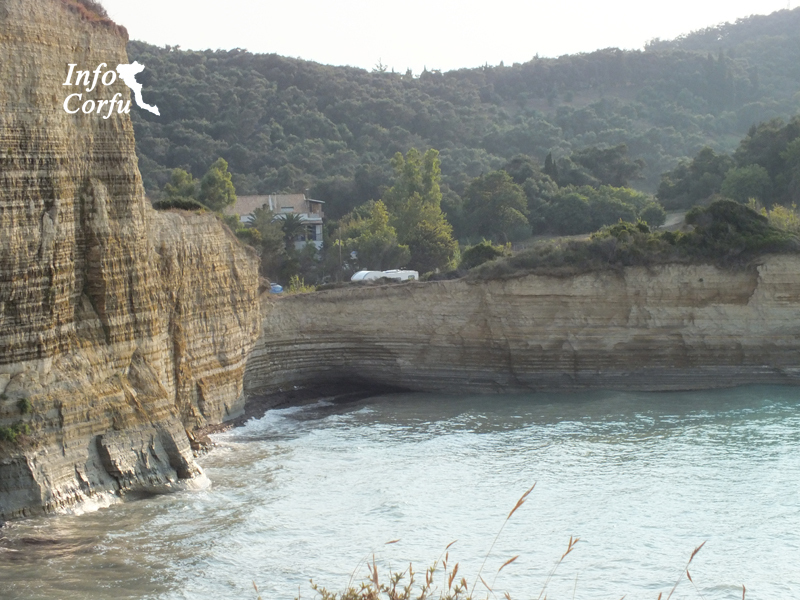 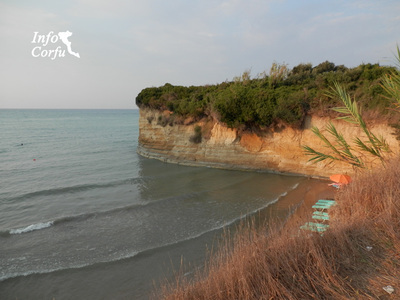 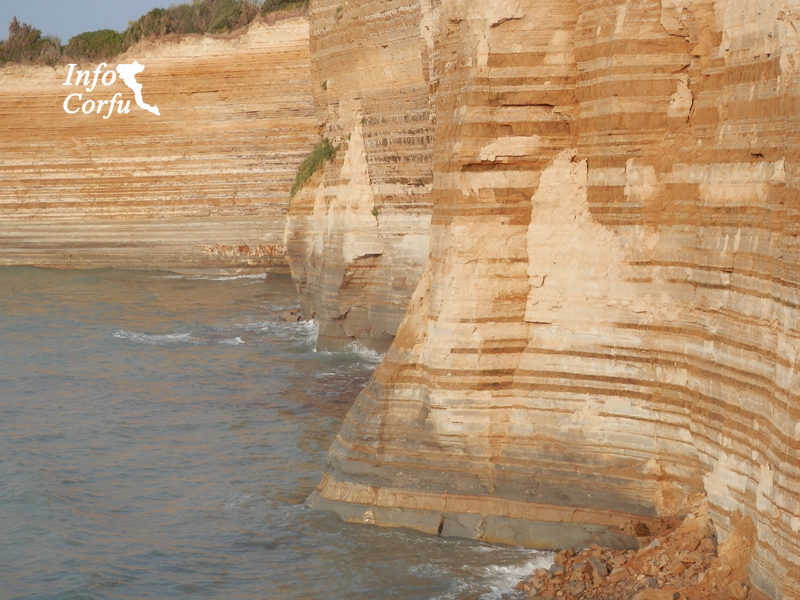 The picturesque Apotripiti beach in north Corfu, located in Peroulades near Sidari, 34 km from Corfu town on the north coast of the island. 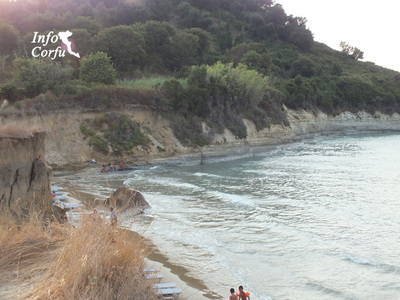 The beach extends about 300m characterized by his muddy sand and is surrounded by massive rocks. The beach Apotripiti is an organized beach and provides umbrellas and sunbeds for hire. 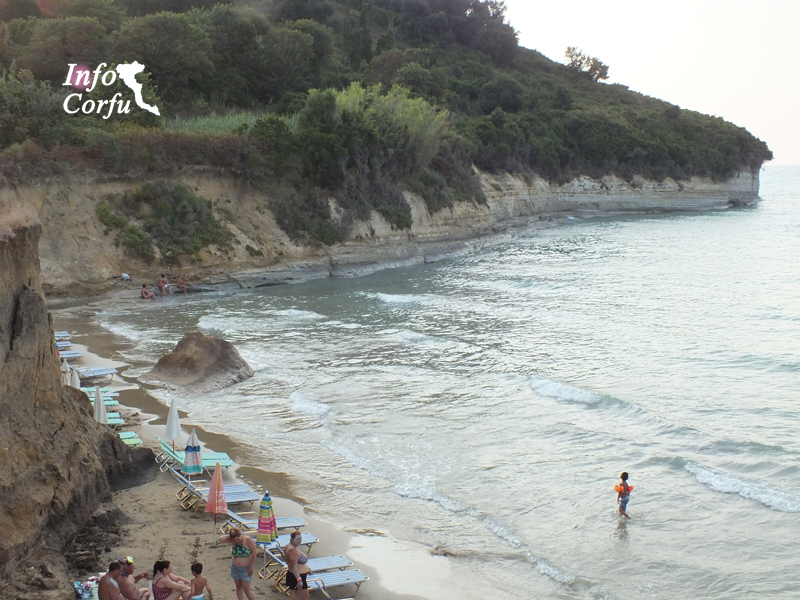 On the beach it is possible for water activities such as waterbicycle rental, while you have the chance for a free spa using as an ointment for your skin the muddy sand of the beach. Access is easy and there around the area parks.